The move comes a day after the team signed wide receiver Ryan Grant. 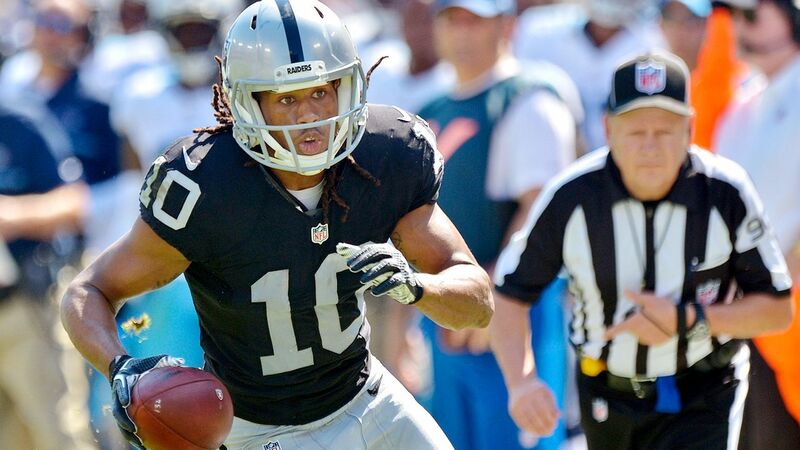 Roberts, 28, was Roberts had 45 receptions for 494 yards and two touchdowns last season, his fifth with the Raiders.
] He has 158 receptions for 1,826 yards and 13 touchdowns in 62 games, including 25 starts.